The store also has a variety of SEGA games for sale, including Virtua Fighter 5 and Fighting Vipers. Well… better late than never? Sonic Unleashed has been… uh… Unleashed onto the PSN nearly 6 years after it’s original release. So if you’ve been after a copy of this for a while and your efforts to get a physical version have failed, this might be an option for you. 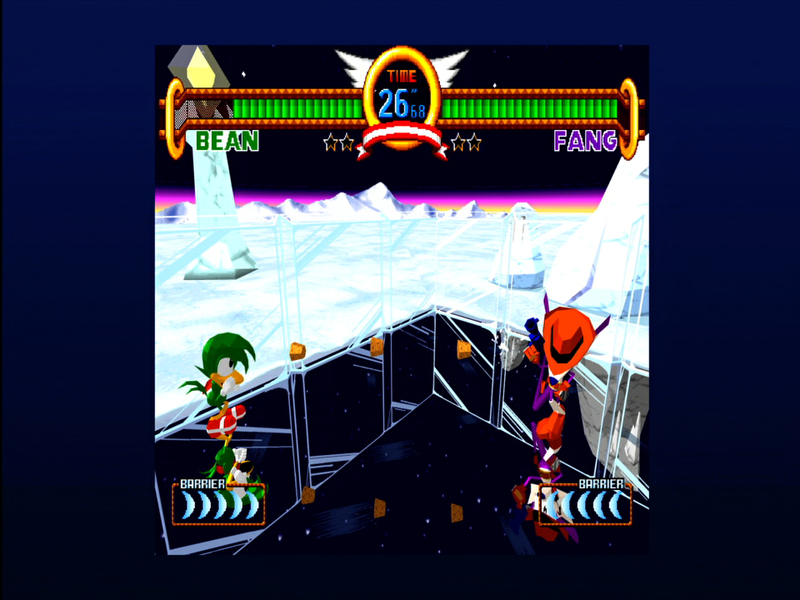 Oddly, Sega never announced this, it randomly appeared in this weeks PSN update, prices are £15.99/€19.99/$19.99. Although it’s not that odd since Sega have still to announce that Sonic Heroes is on the PSN and that’s been on there for several years. Not sure what else to say on this really, it’s a fun game, the Werehog isn’t that bad once you level him up, though it’s a tragic experience early game. Otherwise it’s quite challenging and has some decent music. Though Generations is a lot better. Anyone want to place bets on this being a PSN+ Freebie in time. Snow Way! 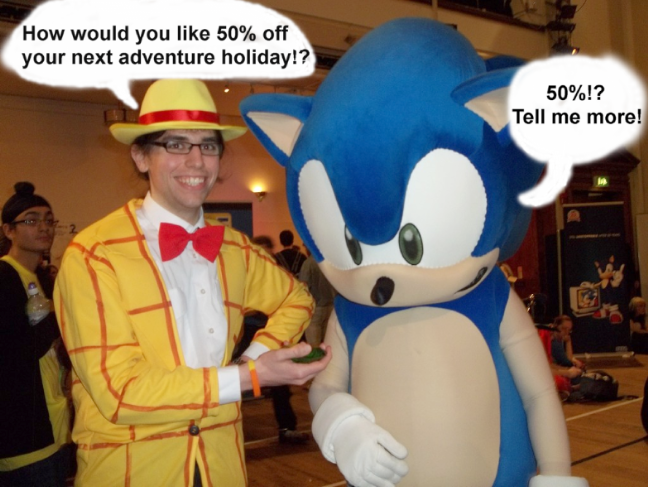 Sonic 4: Episode 2 50% Off! 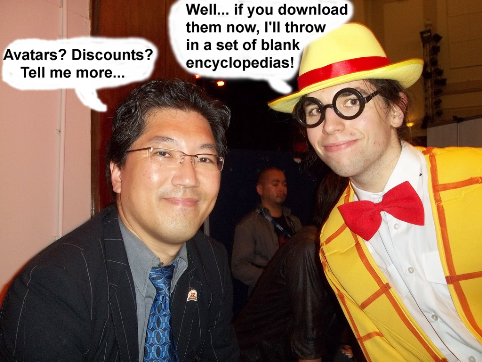 If you’ve been holding out for when this game would receive a discount, today’s the day! Well… for PS3 owners living in the EU that is. 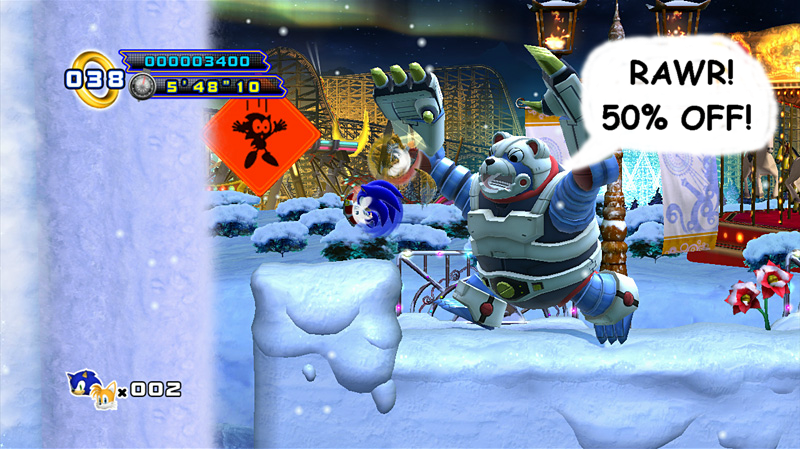 As part of Sony’s Festive Sale, Sonic 4: Episode 2 is now half price and members of Playstation Plus can receive an additional discount too. From now until January 9th 2013 you can get the game for £4.99 or if you’re a PS+ user £4.49. Considering the original price on this was £9.99 that’s quite a decent saving. Remember this is only for people living in the EU right now, you will probably have to wait until next week to find out if the same deal is offered to US residents. Thanks to Carbo for the tip. 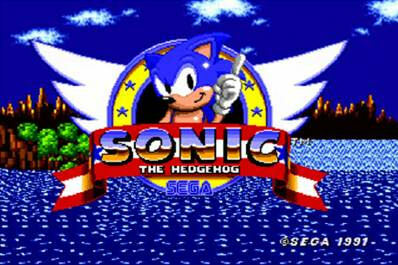 Continue reading Sonic Classic Collection Coming to PSN Next Week? 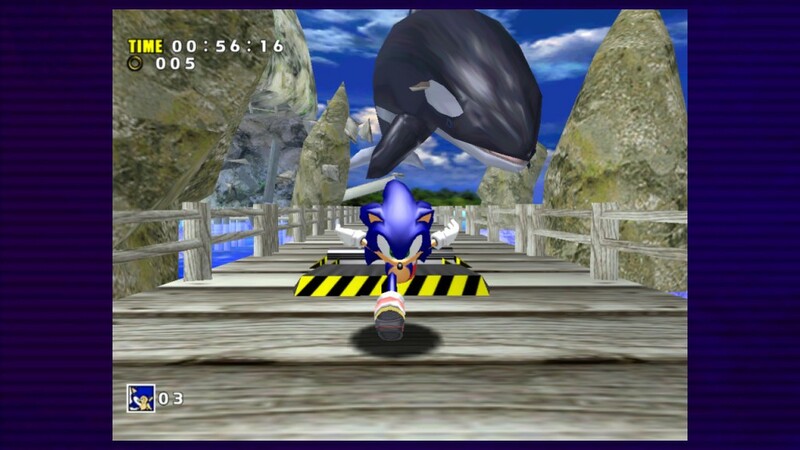 An entire package of Sonic the Hedgehog avatars have graced the Japanese Playstation Network server! It is currently unknown when these avatars will hit the European and North American marketplace. Special thanks to Woun from the Sonic Scene for the tip! Head on after the jump for additional pictures! 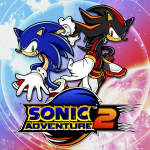 Sega Finally Announces Sonic Adventure 2! At yesterdays Sonic Boom event. Ken Balough took to the stage and asked the crowd to gather as he had an announcement. Teasingly, Ken told the crowd that they were about to announce a game and asked the crowd to guess what game it would be… the lights dimmed, the trailer rolled and the crowd goes wild! 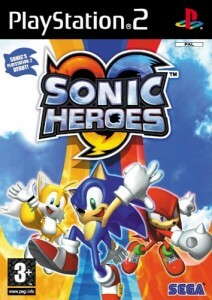 The trailer pokes fun at how this has been one of the best kept secrets ever, as well as how Sega’s recent Sonic games have also been kept a tight secret until announcement. 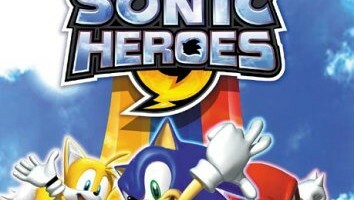 But it’s coming, later this year to XBLA and PSN. P.S. Yes we know about Ralph, we’re just waiting for some good photos/video before we do an update about it. Because we think you’d like that more than the grainy photos currently doing the rounds. SEGA’s Mike Kebby has today revealed on the EU PS Blog that they will be releasing the first ever Sonic PSN Avatars on the EU PS Store. Kebby didn’t say who or what the Avatars will be of or how much they will cost, but did say they will be available from tomorrow. No information was given about a US release. In other news, Kebby announced that Sonic the Hedgehog 4: Episode 2 will be released on the EU PS Store on Wednesday the 16th May for £9.99/€12.99, which is a day later than SEGA Europe has been advertising on their website for a while now (and still is at time of posting). 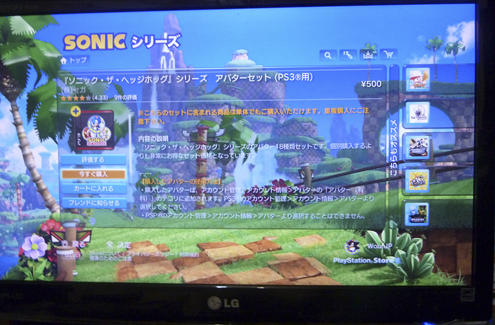 We’ll update with more information about the Sonic PSN Avatars tomorrow. 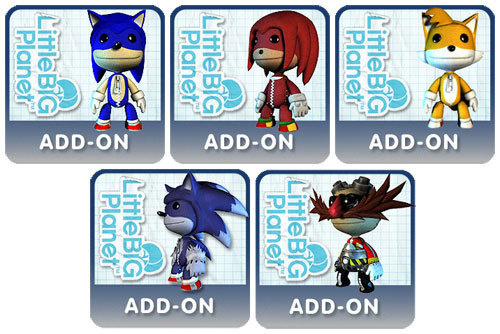 In a move that was surely only a matter of time, Sonic costumes are making their way to LittleBigPlanet. All in all five costumes will be making their way to the Playstation Store sometime mid December for your Sackboy to wear. 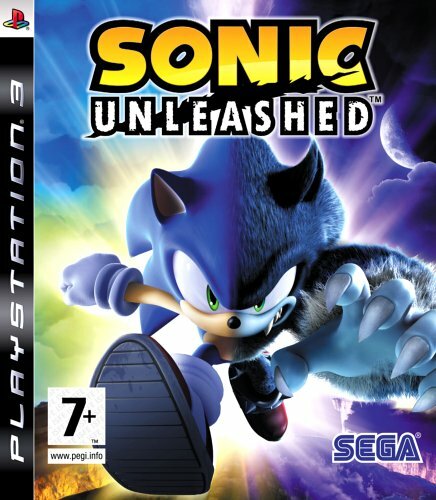 Sonic, Tails, Knuckles and Eggman arefairly obvious choices but the Werehog seems a year too late to make much impact but is sure to please die-hard Unleashed fans. 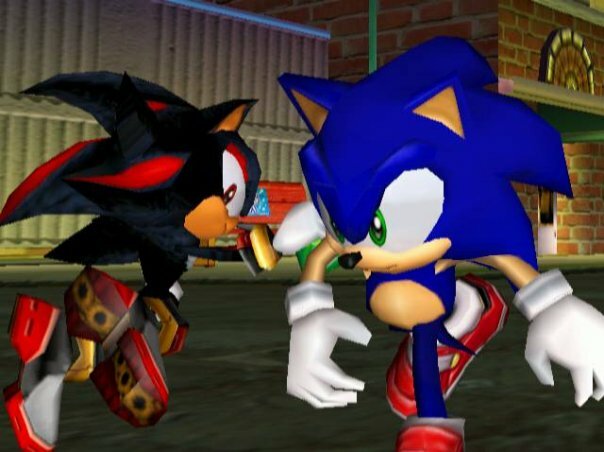 Whats mind boggling is the exclusion of Chip and the inclusion of Knuckles, the spiny anteater never actually appearing in Unleashed. We’ll keep you posted on the specific release date and prices when they are made available. In the mean time check out the pictures below.